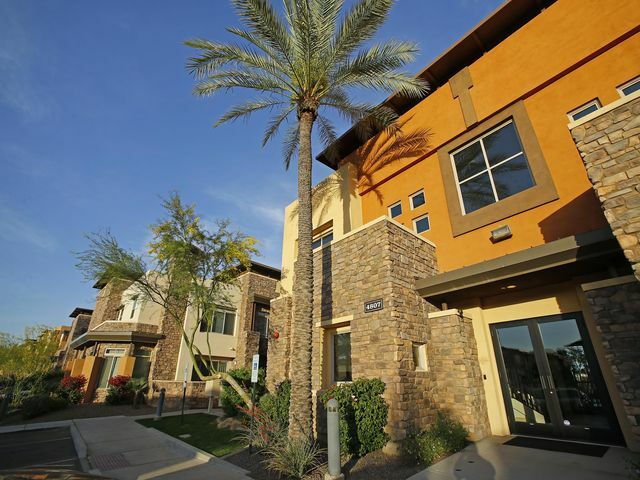 Metro Phoenix's calling card to new residents has long been its affordable home prices. Valley home prices are steadily climbing, but the region's houses are still bargains compared to much of California, Seattle, Denver, Chicago and even Las Vegas. Metro Phoenix is the eighth most affordable big U.S. city to buy a house now, according to a new ranking from a reputable financial research firm.